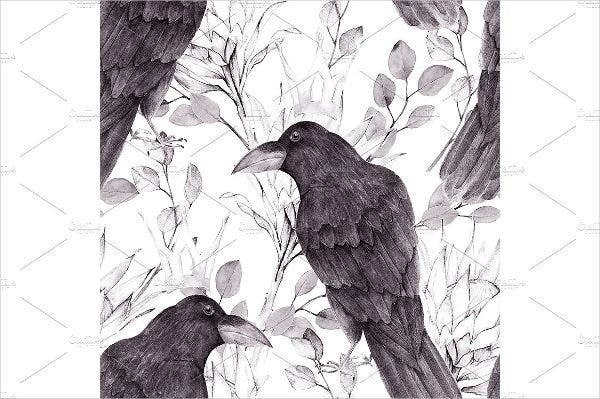 Loving the Gothic styles and patterns? Our website is your best friend. 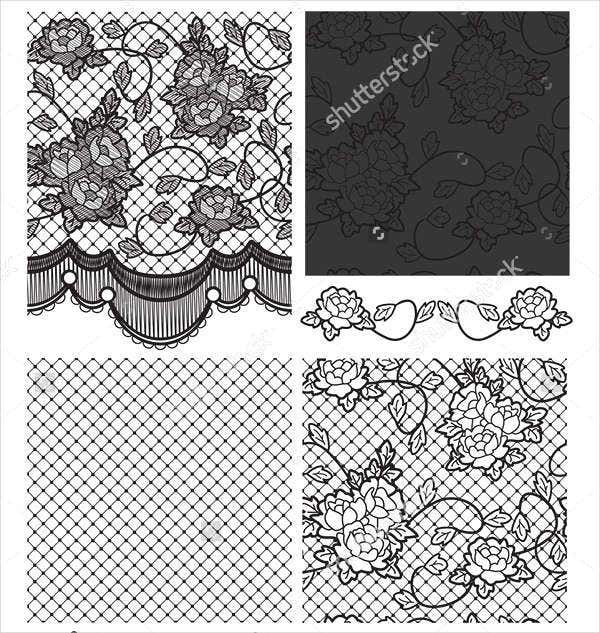 We have here an array of Gothic patterns for you to choose from. 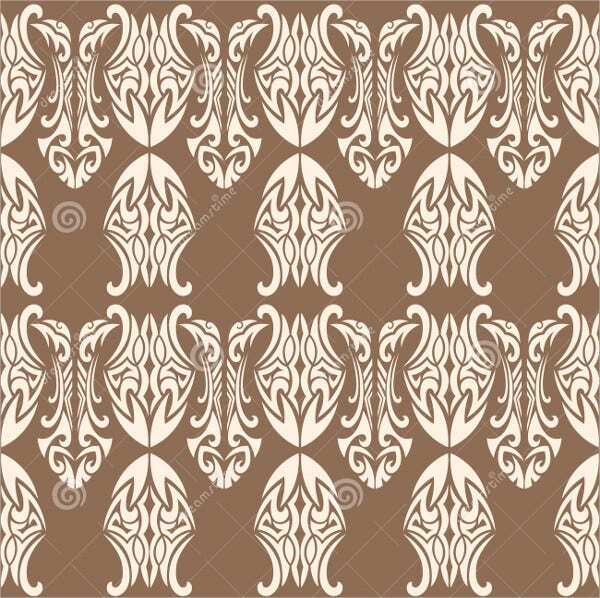 Gothic patterns are highly known because of their elegant texture and styles. You can really feel the aura of the medieval era. The eminence and great structures provided by the famous Gothic architectures are evident in our templates. 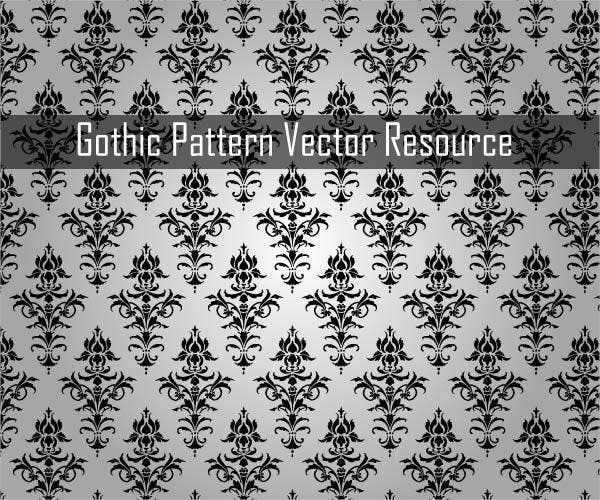 To delve more on Gothic patterns, feel free to check out our easy to download and highly recommended templates. 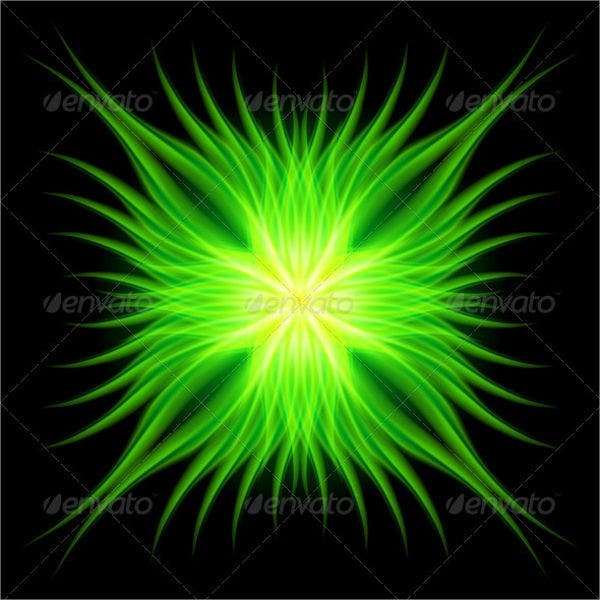 If you’re interested with Photoshop Patterns, you can also check out our templates by clicking on the provided link. Historians emphasized that the main attributes of the said art originated from the efforts of medieval masons in order to solve the problems associated with supporting heavy masonry ceiling vaults over wide spans. The style developed was inspired by the Renaissance and Romanesque style of architecture. The patterns also were products of religious art, which symbolizes the powerful Roman Catholic Church before. Before the said art was born, there was a strict division between religion and art. Gothic art was able to ease the way and created a connection between religion and art. Indeed, Gothic art had been facing the challenge of times throughout the century. It was able to prove that its style is timeless. Gothic art can withstand the presence of modern art. Its influence has already become established that people clamor and fascinates such art and patterns. 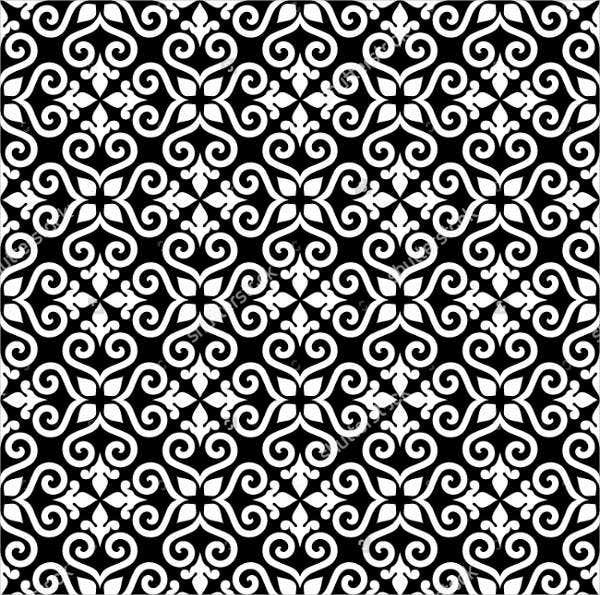 On another note, if you’re looking for Black and White Patterns, we also have some templates for you on our website. Elegance and intricacy. The designs are very detailed and extraordinary. 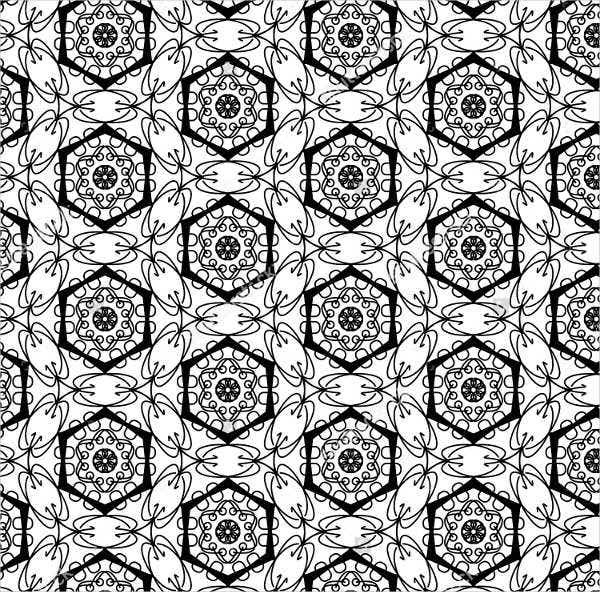 Because such art was patterned from Gothic architecture, the patterns are also majestic. Creates an atmosphere of nobility and royalty. Gothic designs are used to design castles and cathedrals. The design definitely gives you the medieval- like aura which is pure sophistication and elegance. Royal color schemes. In terms of color scheme, the said patterns use the colors of purple, ruby, black, ochre, forest green, and gold. 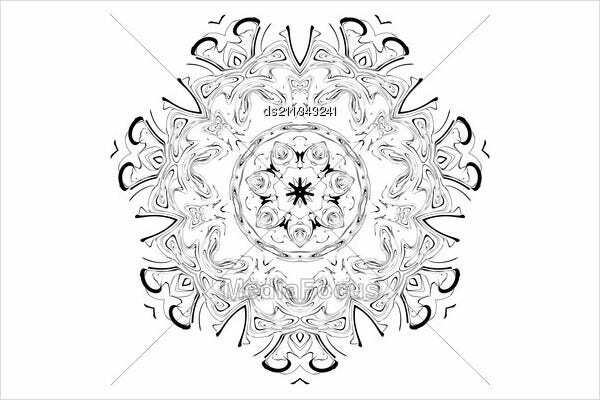 Additionally, there are also related stenciled designs and heraldic symbols. Religious background. They are usually used in churches and cathedrals because of its ecclesiastical aspect. 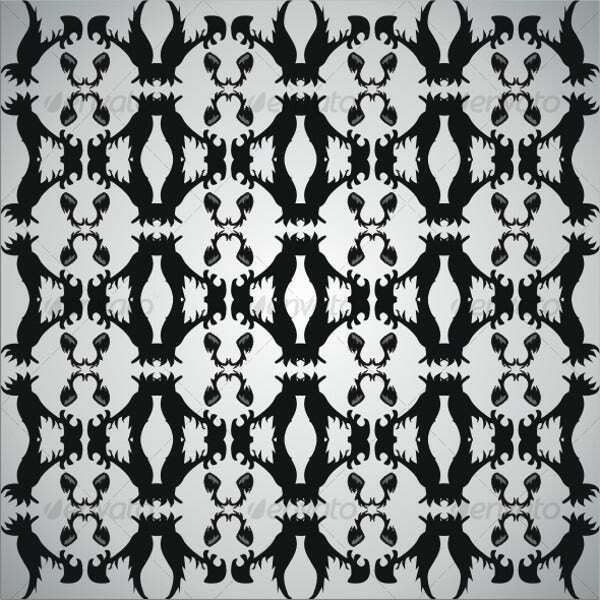 Hence, Gothic patterns are unique and one of a kind. They are undoubtedly loved by many because of the richness of the design, not just in terms of art but also the history and meaning behind every design. So what are you waiting for? Feel free to download our templates. 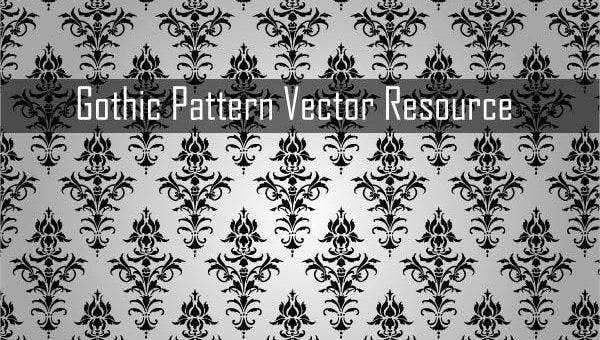 If you’re interested with Simple Patterns, we also have some templates for. To access them, just click on the provided link.